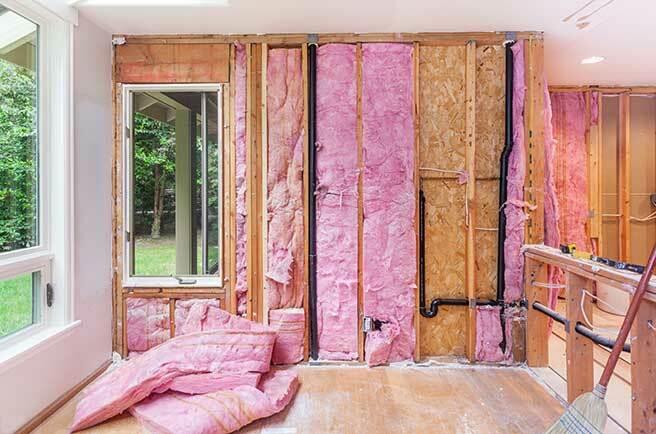 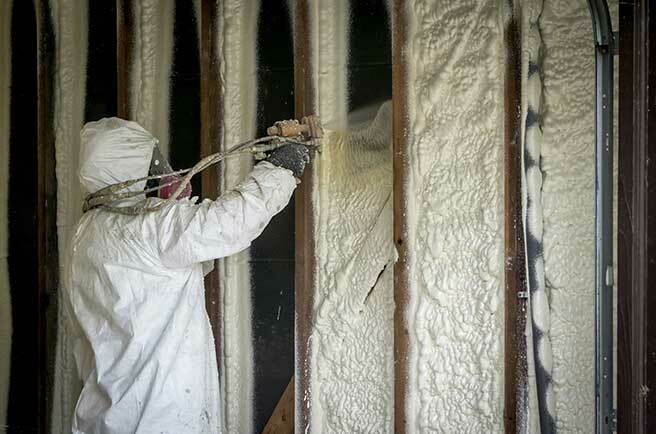 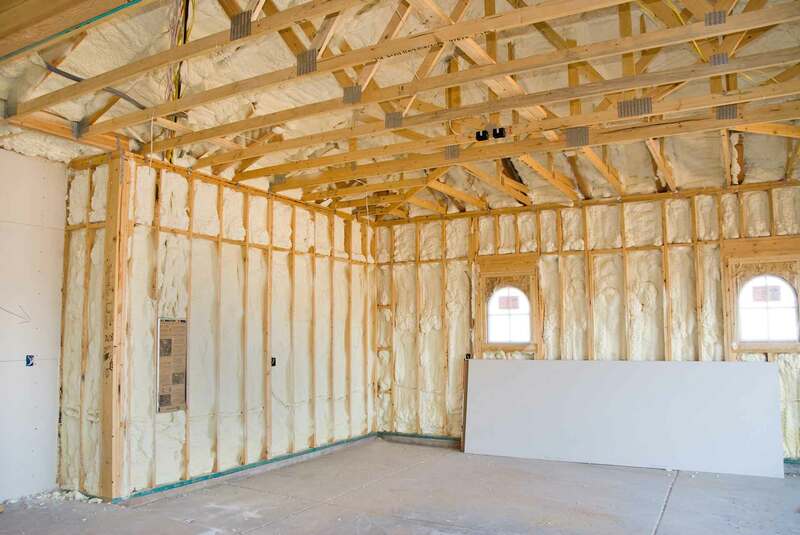 Did you know installing/updating your insulation can qualify you for cash rebates? 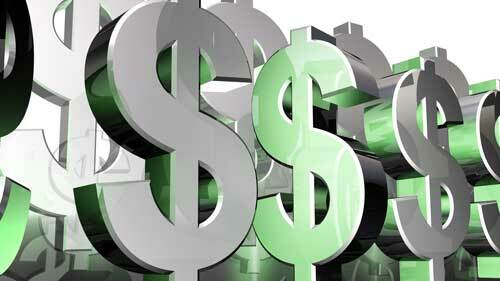 We retrieve the proper information from our customers and apply to their specific gas company. 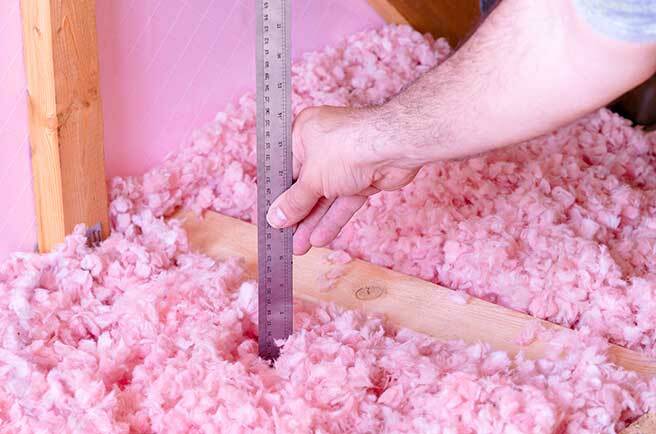 Save money in the process of upgrading your home to be more comfortable.